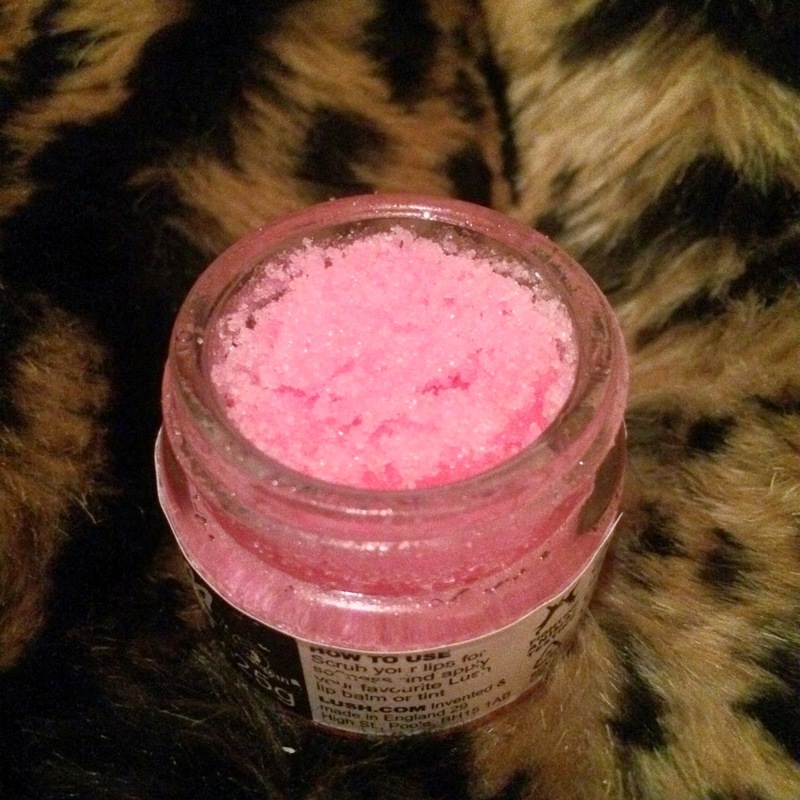 Lip scrubs are essential for me as I get incredibly dry lips which eventually crack and bleed (gross!). LUSH's lip scrubs are all gorgeously scented and infused with moisturising and nourishing ingredients. Best of all, they're pretty natural - all they contain is jojoba oil, sugar and flavouring! The bubblegum one smells like creamy candy bubble bar which is gorgeous. It's super sweet and really fun :) It tastes like candy floss which is lovely. This scrub really does work. 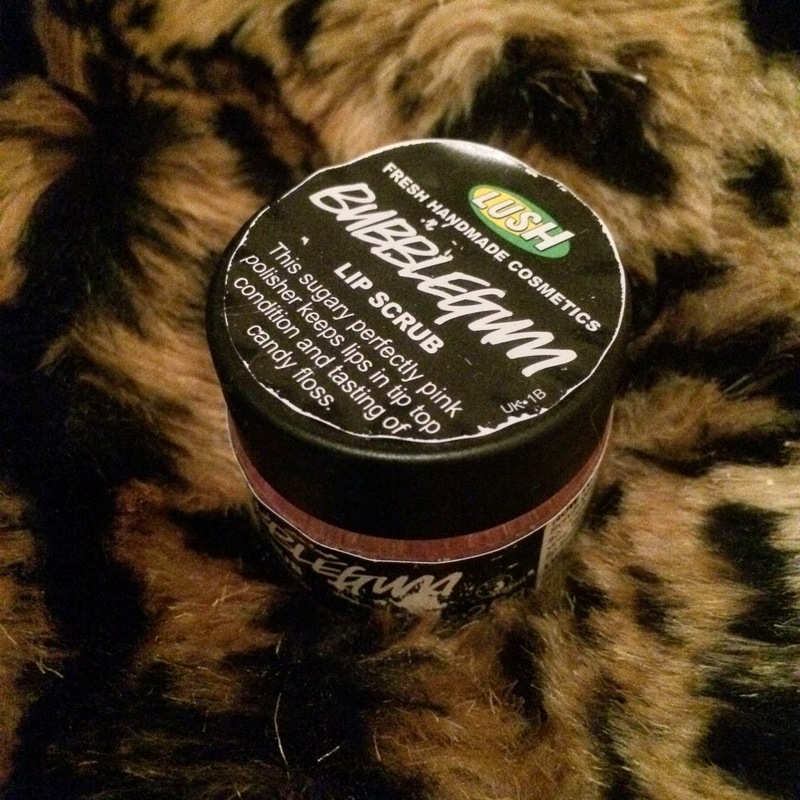 Using this everyday creates a perfect base for my lipstick, and my lips don't feel so flaky and dry. It's definitely worth checking these out if you suffer from dry lips like me - using this and then applying lots of lip balm before bed is the best feeling ever!